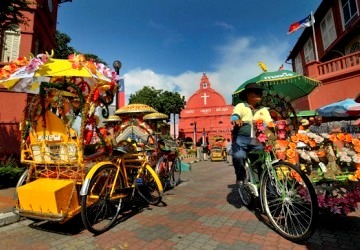 Malacca is a place where many culture meet and fused. 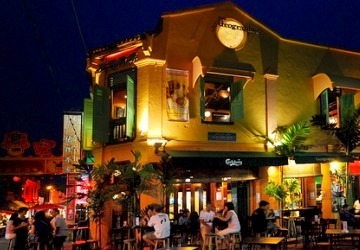 One of the most pronounced influence is the Portuguese architectural that one can see around Malacca. 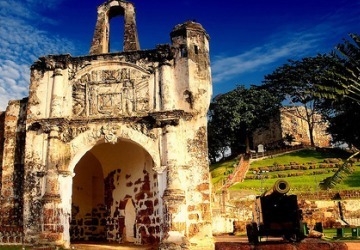 When the Portuguese came in 1511, they built a fort overlooking the river, and named it A Famosa. It was built to maintain the Portuguese stronghold across the Far East, to date it is one of the oldest European Architerure present in South East Asia. 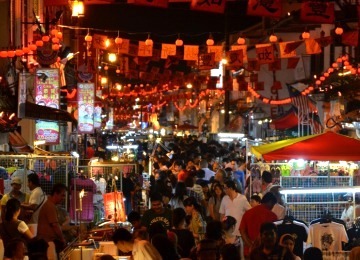 Besides, The Portuguese Square is also a place to enjoy the Portuguese culture within Malacca. 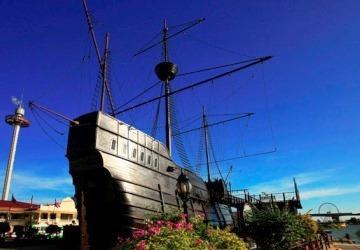 Its located 20 minutes from Malacca town, within the Portuguese Settlement in Ujong Pasir. 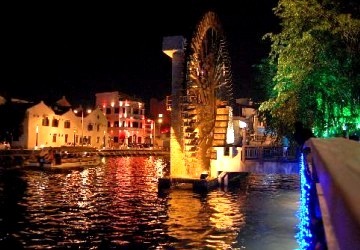 The square is facing the sea where you can catch a hearty Portuguese food while enjoying the sea breeze.